The Gionee S8s is the latest and most recent smartphone from Gionee under it S-series. 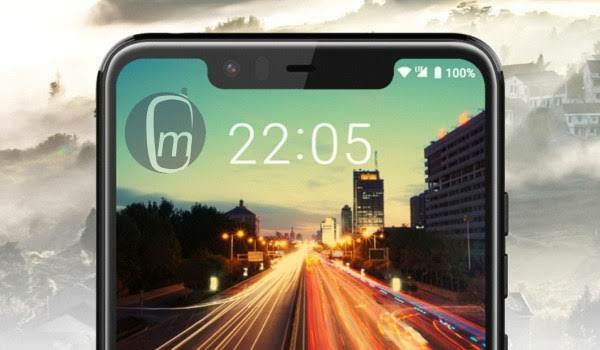 The device which is actually the first smartphone from Gionee with notch display cut-out, is aimed at midrange smartphone with a unique camera taste. Despite being midrange, the smartphone still comes with a respectable AI centric processor seen on the Tecno Camon 11 Pro and the Camon iClick2, which add premium performance to the phone. Starting from the display, we are looking at a large 5.86-inch HD+ display with 720 x 1520 pixels resolution. As mentioned above, the Gionee S8s is the first smartphone from Gionee with notch display cut-out. Inside the display cut-out, there’s the single front facing camera, ambient light sensors and the speaker grill. Gionee kept the bezels on the S8s to a bearable minimum level, giving the device a respectable low screen-to-body ratio of 82.7. Specification wise, the S8s is powered by MediaTek’s Helio P22 (MT6762) Octa-core CPU clocked at 2.0GHz. Graphic processing is handled by PowerVR GE8320 GPU. There’s a 3GB of RAM and 32GB expandable internal storage. 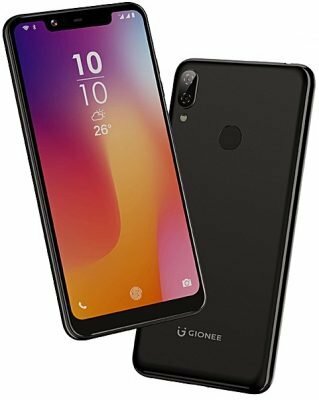 What Android version does the Gionee S8s run? 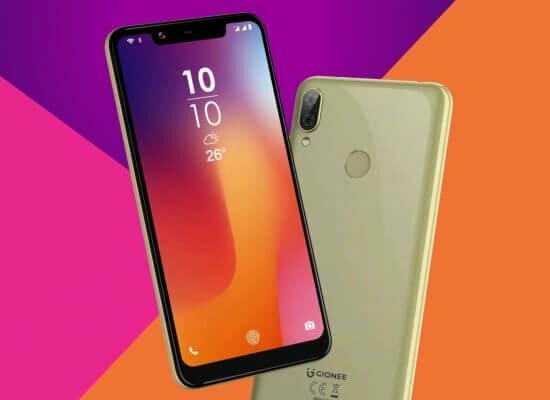 The Gionee S8s runs on Android 9.0 (Pie) out of the box. This is an aspect that give this device an edge over other similar midrange smartphones like the Infinix hot 6x. On the camera department, the device features a dual rear-mounted 13MP + 5MP camera sensors featuring single LED flash, HDR and Phase Detection Autofocus. Up front, there’s a single 8 megapixel front-facing camera for selfie and video chats. Now, does the Gionee S8s has Fingerprint scanner? Yes, there’s a rear Fingerprint sensor, and it also comes with FaceID. The device also has 4G LTE network support on it dual Nano-SIM card set up. What’s more, you are getting all connectivity options aside NFC and infrared architecture, and comes with 3000mAh battery.